Is stress preventing you from enjoying your daily life? Do you find that you're becoming more distracted or forgetful? Are 'the blues' sapping your spirits? Or do you simply feel not quite like yourself?If you want to reclaim your focus, memory and joy, you're not alone. 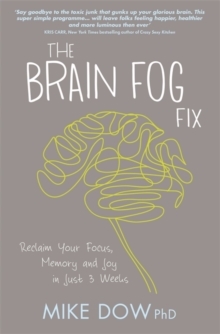 There are millions of people fighting against the epidemic of brain fog that's sweeping the nation. The good news: it's not an irreparable condition - rather, it's a side effect of modern-day living. Many of the foods we eat and the habits we have do not support our brains. 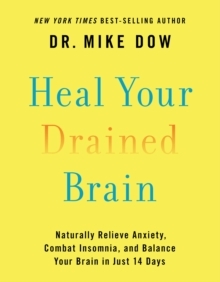 We no longer get what we need in order to produce essential brain chemicals that keep us energized, calm, focused, optimistic and inspired. And even worse, our choices could lead to long-term problems, like dementia, Alzheimer's disease, depression and anxiety. 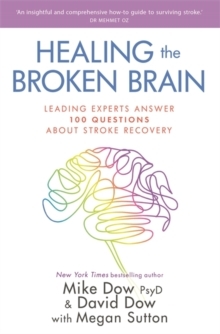 Sadly, if you look at the way most of us live, it seems almost as though we've chosen a lifestyle deliberately intended to undermine our brain chemistry and our health. Fortunately, there is a solution. 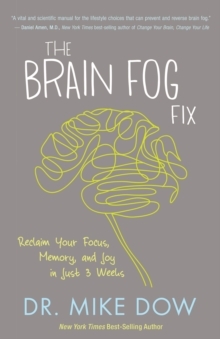 The Brain Fog Fix is an easy-to-follow three-week programme designed to help naturally restore three of your brain's most crucial hormones: serotonin, dopamine and cortisol. Rebalancing these chemicals will in turn enable the rest of your brain's chemistry to reach optimal levels. 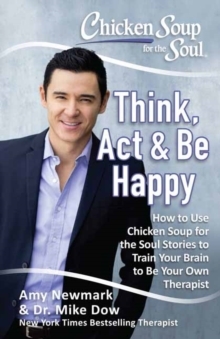 Each week of the programme focuses on a different element of your life, including improving your mood by modifying your diet and using cognitive strategies, increasing your energy by focusing on sleep, exercise and memory-boosting games, and enhancing your spirit through practices that help you connect to something larger than yourself. By the end of this simple programme, you'll be thinking more clearly, remembering more accurately, learning more quickly and unleashing the floodgates of your creativity. And you'll simply feel better - for now and in the long term.